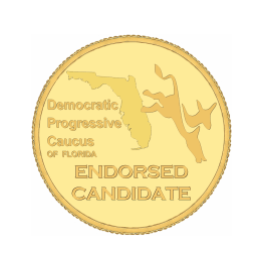 The Democratic Progressive Caucus of Florida (DPCF) has released their 2016 General Election endorsements for candidates and amendments. According to the DPCF statement: The following progressive Democrats have demonstrated through their votes, position statements and/or political engagement that whether they serve in Washington, Tallahassee or their local community, they will fight for progressive values and put people over politics. Ballot Summary: Establishes a right under Florida’s constitution for consumers to own or lease solar equipment installed on their property to generate electricity for their own use. State and local governments shall retain their abilities to protect consumer rights and public health, safety and welfare, and to ensure that consumers who do not choose to install solar are not required to subsidize the costs of backup power and electric grid access to those who do. This amendment is a deceptive effort by the utility companies to limit the amount of solar energy that can be generated by individuals. This amendment is similar to the one that received almost 58% support on the 2014 ballot. Ballot Summary: Proposing an amendment to the State Constitution to authorize a first responder, who is totally and permanently disabled as a result of injuries sustained in the line of duty, to receive relief from ad valorem taxes assessed on homestead property, if authorized by general law. If approved by voters, the amendment takes effect January 1, 2017. Ballot Summary: Proposing an amendment to the State Constitution to revise the homestead tax exemption that may be granted by counties or municipalities for property with just value less than $250,000 owned by certain senior, low-income, long-term residents to specify that just value is determined in the first tax year the owner applies and is eligible for the exemption. The amendment takes effect January 1, 2017, and applies retroactively to exemptions granted before January 1, 2017. 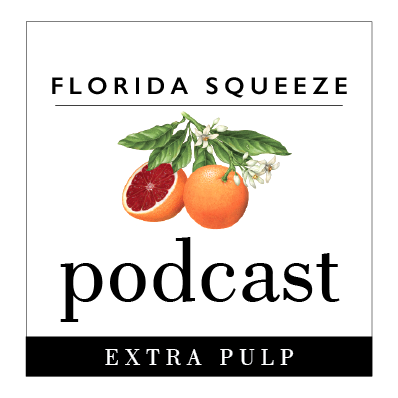 *The DPCF opposes putting specific tax exemptions into the Florida Constitution. We believe that the Florida Legislature should simplify and reform tax policy rather than muddle the constitution with amendments that apply only to specific groups. Complicating our state’s governing framework with amendments like 3 and 5 will make that reform more difficult to achieve. In addition, we believe that Floridians with disabilities and elderly Floridians are currently being under-served due to the legislature’s misguided budget priorities. According to Politico, over 6,000 Floridians died while awaiting home- and community-based services in 2014-2015. Instead of passing targeted tax cuts that will further reduce general revenues, the Florida Legislature should fund and expand existing programs to meet the needs of our most state’s most vulnerable. Thank you for posting. We need more Progressives to be elected, now, more than ever. This article seriously needs an update, as it is General Election Time now and as to research on the Candidates for Soil and Water Conservation districts groups 2 and four on my ballot, I’m having little to no luck in finding out anything at all about them. I, and I’m sure the rest of Hillsborough County voters, would like to know where they stand rather than just eeinie-meenie- miney-moe-ing our way through this section on the ballot… Thank You. As a follow-up I found this from a like minded progressive who seems to researched the ballot for November far better than I was able to do. 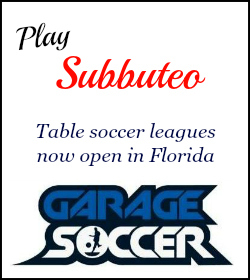 Check it out if You live in Hillsborough County, and let me know if you have additional feedback. The post simply reports the endorsements made by the Democratic Progressive Caucus of Florida for the General Election. All statewide races are open for endorsement, but it’s up to the candidates to apply. For local endorsements, such as Soil/Water or county races, there must be a local chapter of the DPCF in your area to vet the applications. Maybe someone from Hillsborough can chime in on their opinions in those races you mention? ← Emirates beginning Fort Lauderdale service – A big bang felt around the industry?